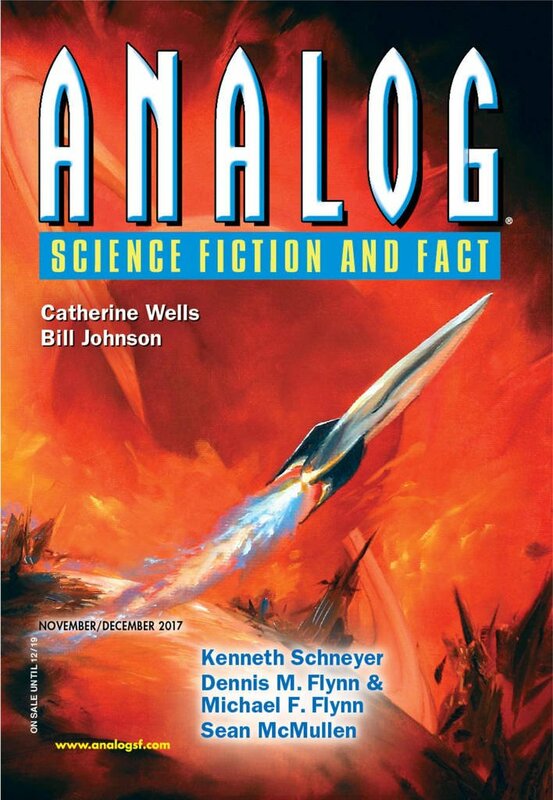 "The Pilgrimage," by Edward M. Lerner [bio] (edited by Trevor Quachri), appeared in Analog Science Fiction and Fact issue 11-12|17, published on October 19, 2017 by Penny Publications. Pro: It’s amusing. I wasn’t expecting it to be a car. Horse, maybe, but not a car. Con: It exists only for the joke. 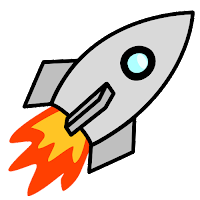 There no plot, character development, setting or message.